The essence of the Caribbean is here. 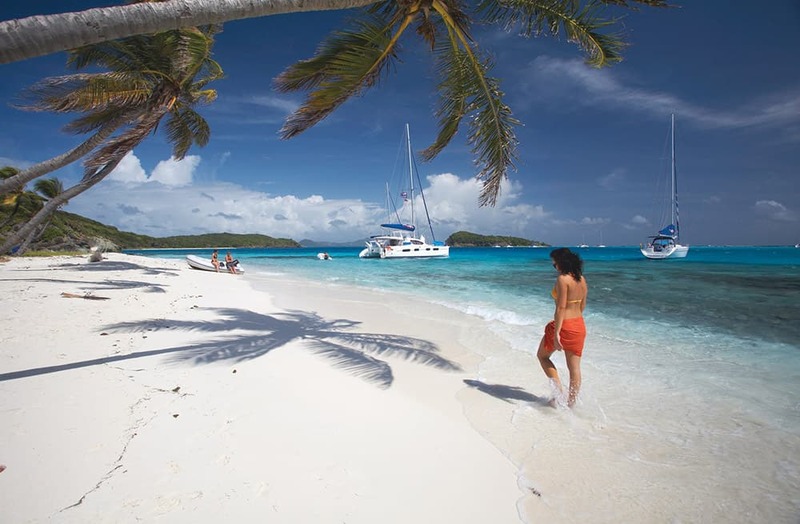 Sail along lush green coasts in balmy trade winds redolent with the tang of spices. Swaying palms and spectacular beaches create a postcard scene you’ll long remember. Snorkeling the reefs presents a stage for marine life like no other, and the laid-back towns and beach bars encourage you to linger.